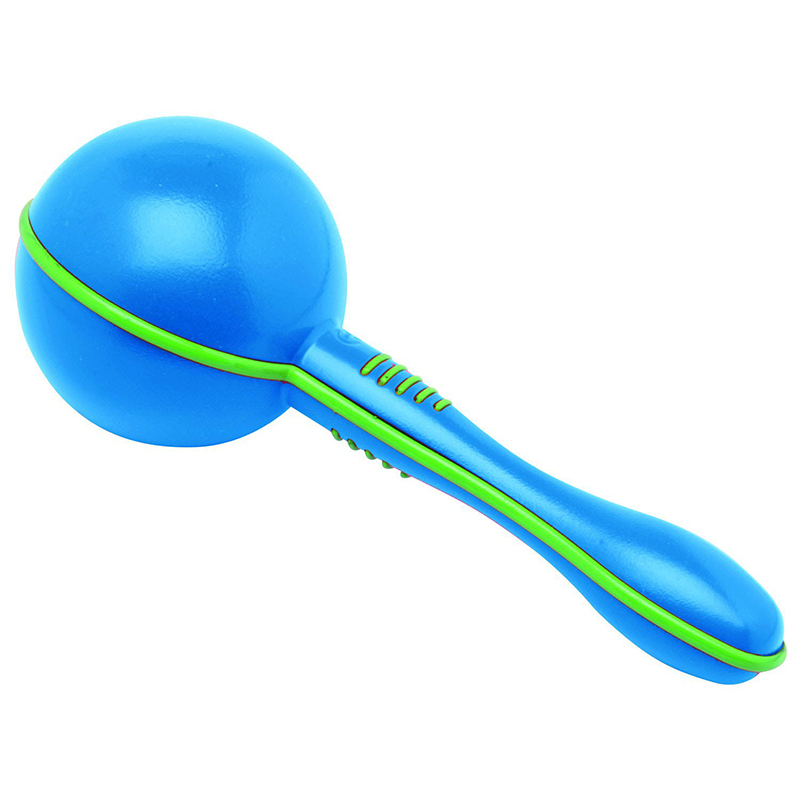 Looking much like traditional gourd maracas but much smaller and more durable, this plastic version will unlock the musician in everyone. Ages Birth and up. Due to ongoing product color changes, we can not guarantee exactly which color you will receive.